The Dutch Household fair is a long awaited yearly event. 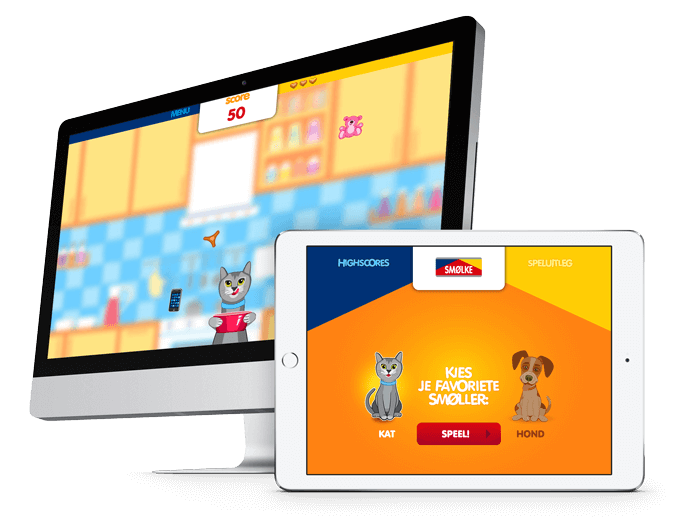 DTT developed a catchy game for the petfood company Smolke. It attracted many visitors to Smolke's product stand during and after the event week. 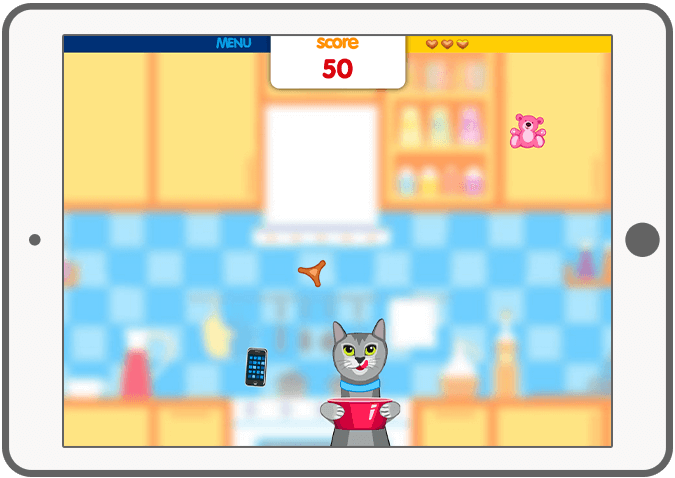 Players have to choose an avatar for the game, a dog or a cat. The essence of the game is to catch as much pet food and candy as you can while avoiding non-edible items. Visitors of the fair could see the high scores on a big screen. The game looks simple but is very dynamic. 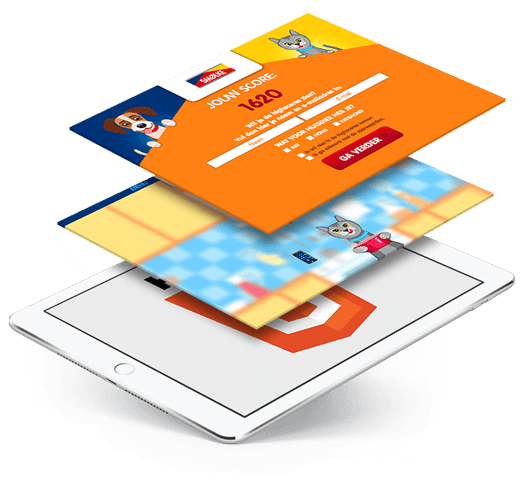 It is developed in "HTML5 CANVAS", making the game compatible with both web browsers and mobile devices (iOS/Android). The game is not only fun but has also turned out a great success for Smolke. It resulted in 1.500 new email addresses of visitors from the Household fair (2013) within a week. The game was presented on the Household fair in 2014 again. 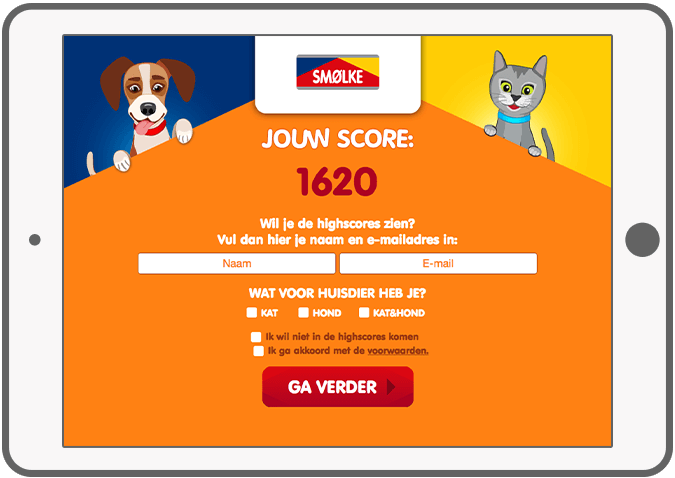 Play the Smolke game here. For more info about Smolke visit their website. 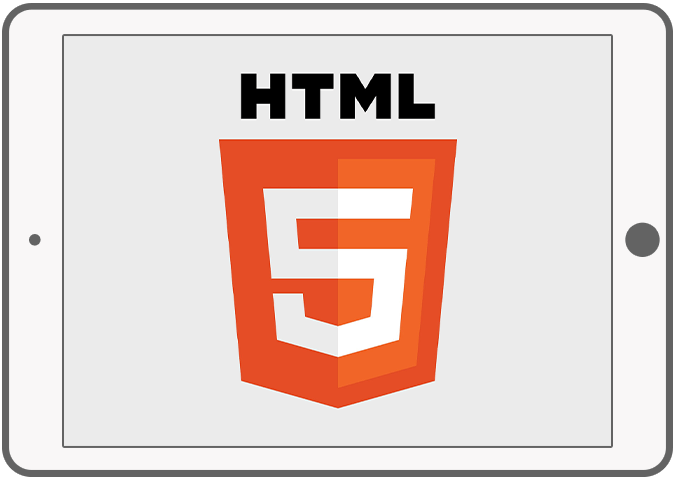 The HTML5 CANVAS + technology makes the game compatible with both web browsers and mobile devices (optimized for iPad & Android tablets).